Two national research teams led by scientists at Washington State University will protect valuable U.S. grape, onion and garlic crops from devastating and fast-adapting pests and diseases, thanks to more than $5.6 million in Specialty Crop Research Initiative grants from the U.S. Department of Agriculture’s National Institute of Food and Agriculture. 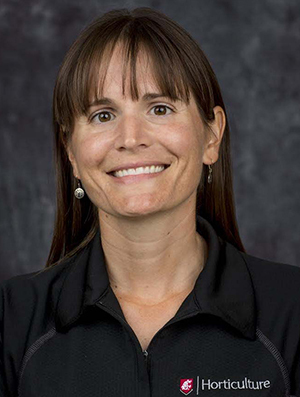 Developing high-tech solutions, Michelle Moyer, associate professor with the WSU Viticulture and Enology program, received an initial $2.4 million to launch a national effort to understand and combat fungicide resistance threatening the $5 billion wine, table grape and raisin crop. Onion and garlic are among the most valuable vegetable crops in the world, with an annual value of more than $1.5 billion. Pappu leads a multistate effort to develop techniques that could save the industry millions in losses. SCRI funding supports four years of research, and three separate research components, spearheaded by WSU, USDA’s Agricultural Research Service, New Mexico State University, Oregon State University, Cornell University, College of Idaho and University of California’s Division of Agriculture and Natural Resources. The multidisciplinary research and Extension team includes plant pathologists, entomologists, breeders and an economist, sociologist and food scientist. At WSU, Pappu is joined by extension entomologist Tim Waters. 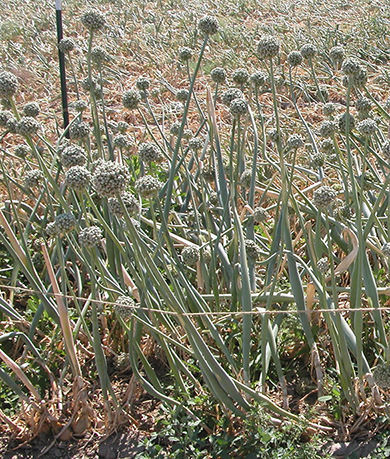 Scientists will work to reduce pesticide use to control thrips, a tiny insect pest of alliums, while developing crop varieties that are resistant to the pest and the destructive virus they carry, Iris yellow spot virus (IYSV). Learn more about the project at the USDA website. 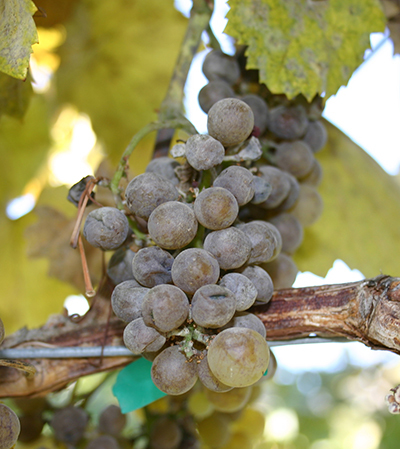 This fall, Moyer launches a four-year, $4.75 million, multi-institution effort to reduce the impact of resistance, titled “Fungicide Resistance Assessment, Mitigation and Extension Network for Wine, Table and Raisin Grapes” (FRAME). 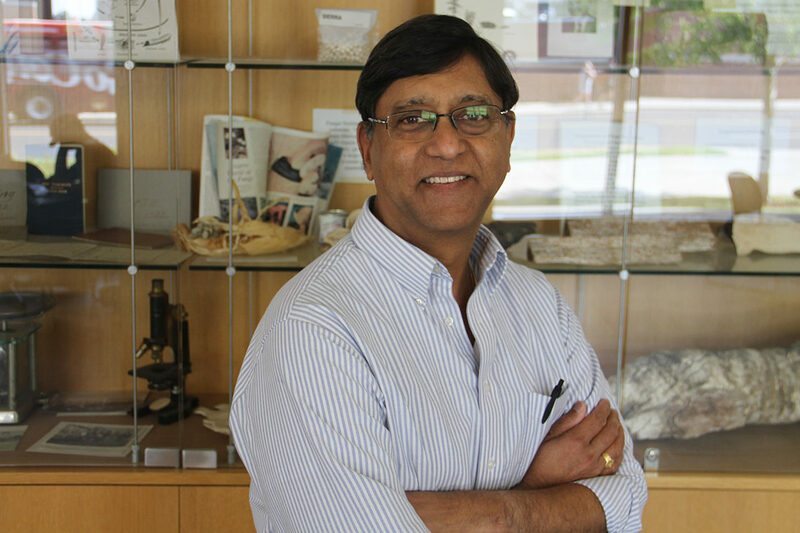 Hanu Pappu, Chuey Endowed Chair, Samuel H. Smith Distinguished Professor, Department of Plant Pathology, 509-335-3752, hrp@wsu.edu.